Made with the heaviest denier polyester/ elastane mix to give you the reassurance that your nice expensive wetsuit will be free from snags and wear. Designed to give the sailor grip whist hiking, but ease of movement around the boat. 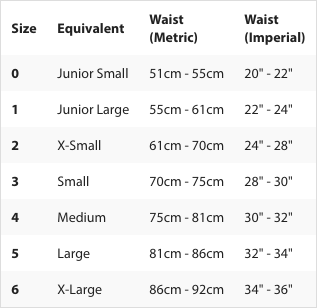 The size table should be used as a guide only. 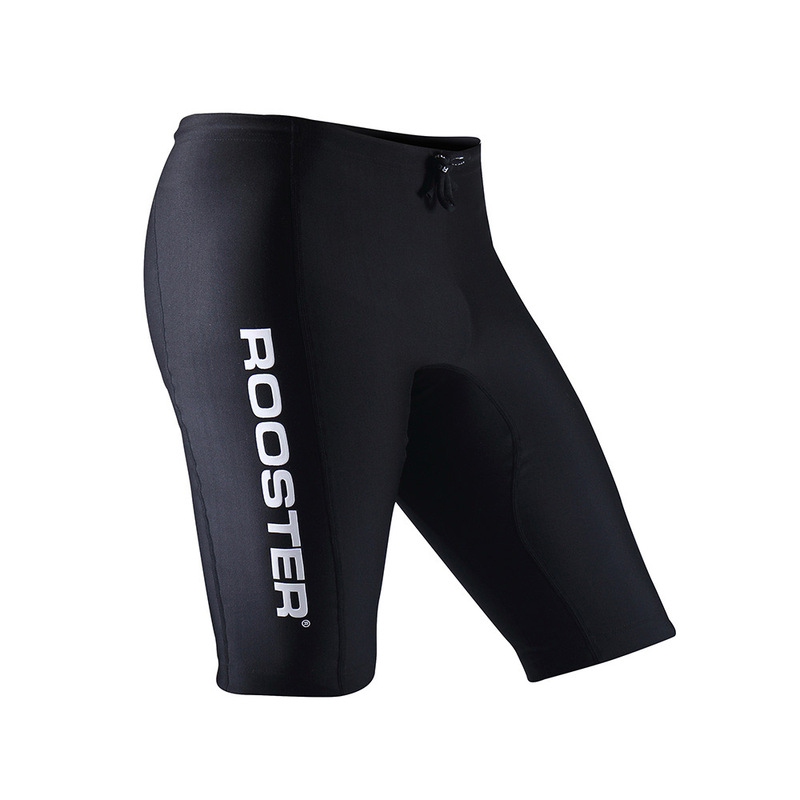 These shorts are designed to be worn with a compression fit. For a recreational fit or for use over another garment you might like to consider taking a size larger.